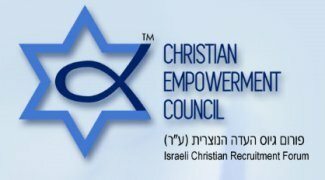 The CEC and the Israeli Christian Recruitment Forum have for the past several years been leading a camp to more fully integrate local Christians into the Jewish State of Israel. The first and most important step has been encouraging young Christians to join their Jewish brethren in physically defending Israel. Visit the CEC Israel website for a free download of Test the Spirits: A Christian Guide to the Anti-Israel Boycott Movement. This booklet reveals the true agenda of BDS and calls on Christians the world over to recognize God’s true purposes for Israel.